Built for us. Made for everyone. How Seven is a husband-and-wife team focused on delivering quality apps with unprecedented polish. That moment when you realize "Oh man. They really put a lot of thought into everything about this."? Yeah, that's kind of what we're going for. 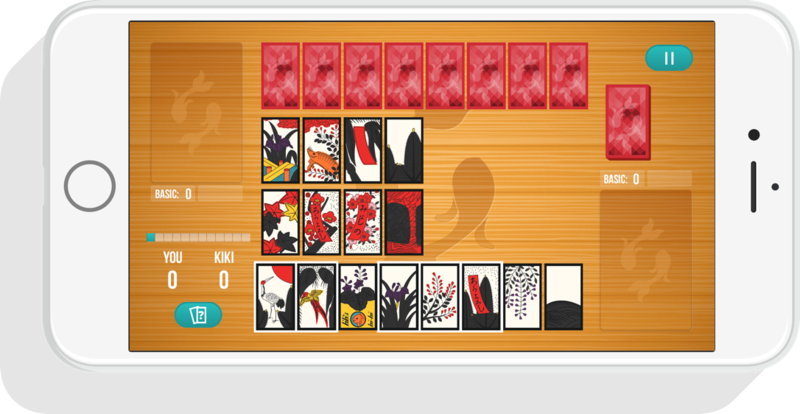 Koi-Koi is a simple two-player card game played with the colourful Japanese cards known as Hanafuda. Copyright © 2019 How Seven, LLC. All rights reserved.